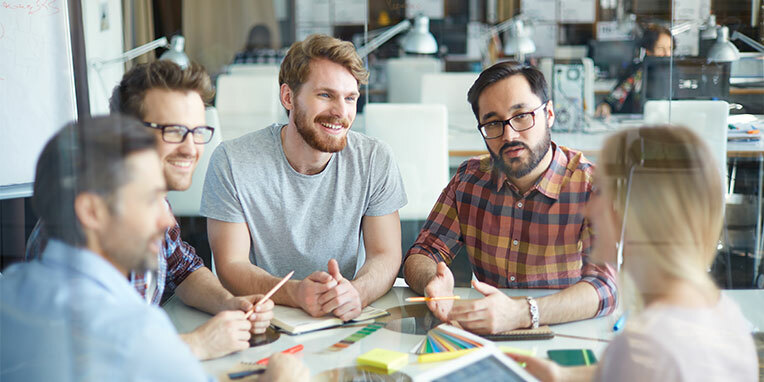 Company culture embodies the personality of your company, by defining your company’s goals, mission, values and ethics and how these relate to your employees. Every company culture will have its own unique attributes and qualities but, ultimately, your company culture should be focused on your employees and ensuring their health and happiness in the workplace, which will in turn benefit the overall running of your company. These days, employees are as drawn to a company’s culture as they are to benefits and salary. 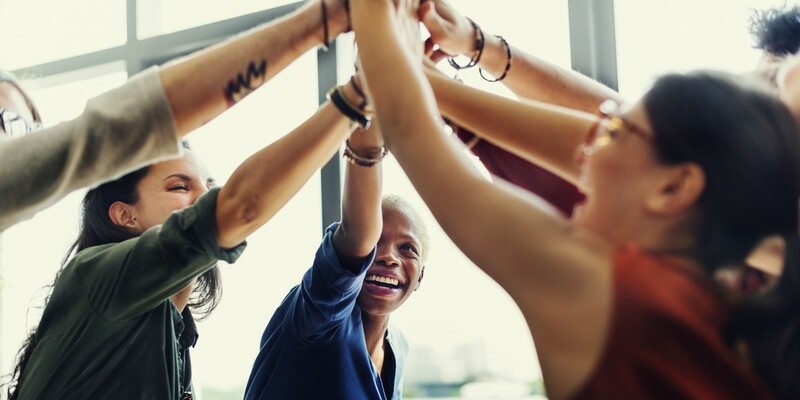 A positive company culture can serve your business in many ways, by contributing to the physical, social and psychological environment of your company. Employee loyalty: Employees that are treated well, feel valued, and enjoy coming to work every day are less inclined to want to leave or look elsewhere for work. Attracting new employees: A positive workplace that has a great reputation with current and past employees is a huge attraction to potential new employees. New hires will be more likely to see your company as a place to settle down, rather than simply as a stepping-stone. Job satisfaction: Companies with a positive company culture will see employees with higher job satisfaction with more dedication to their work. Improved mental health: Employees that feel appreciated and well-supported at work are bound to be less stressed, which also attributes to their overall health and happiness. Workplace morale: Happier employees means an overall improved workplace morale as well as higher rates of productivity. Community: A strong company culture often encourages collaborations between employees as well as open communication between departments. Encouraging strong workplace relationships helps to contribute to a sense of camaraderie and team spirit. As the owner and leader of your business, it is on your shoulders to ensure that your employees are content and healthy at work. Happy employees are guaranteed to stick around longer, work harder, and contribute to a generally better overall work environment for everyone involved. How are you planning to cultivate your company culture? How have you changed it already? Are you seeing great results? We’d love to hear your experiences! Your focus should be on your staff and your business. For any marketing, social media, web development or web design needs you may have, the team at Skyfall Blue is here for you. We are the experts you’ve been looking for. Have a question? Contact us today!